…Yes you did read that right! 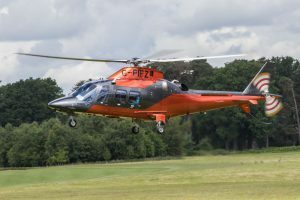 Fly in style in the newest helicopter fleet available on the UK market. 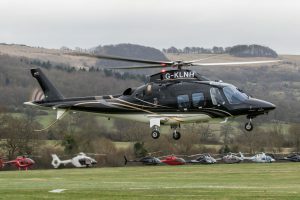 SaxonAir’s AW109 GrandNew offers luxury, speed and comfort, ready for a day at the races, or just for the one sprint. 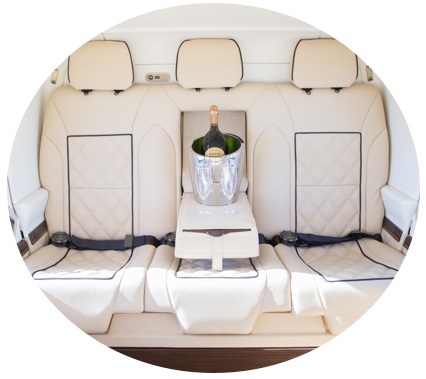 Effortless convenience… From your doorstep, or any appropriate pick up location, SaxonAir can collect you with ease, transport you at speed and land you directly at the Racecourse as a one way or return trip. 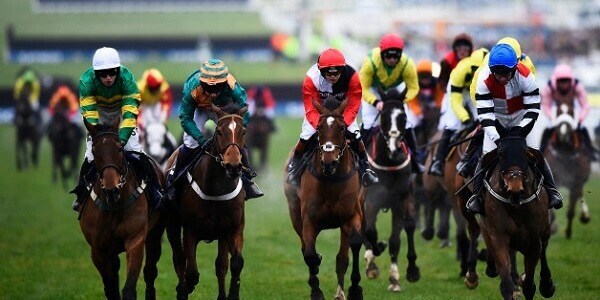 Whether you’re needing to quickly watch a select few, or revel in the atmosphere of the entire day- we can tailor our journeys to your racing needs. …Why be in the crowds when you can soar above them? *10% Off offer valid until February 28th 2018. All other standard terms and conditions of charter apply.